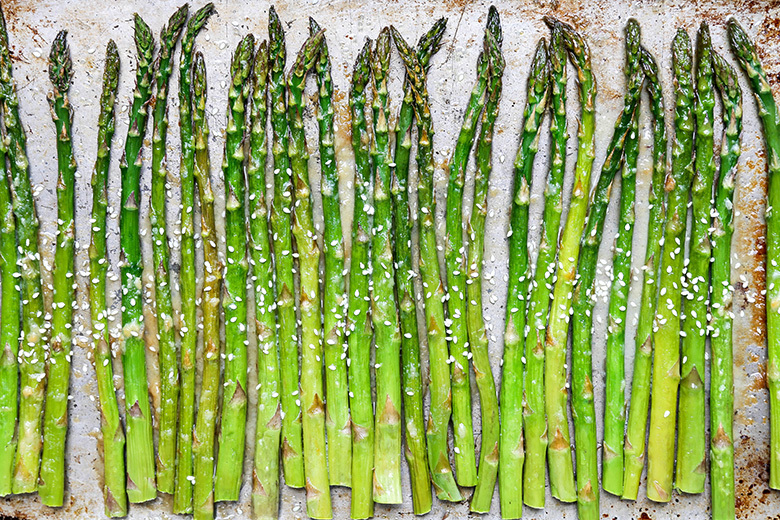 This easy 5-ingredient side dish will turn anyone into an asparagus lover! 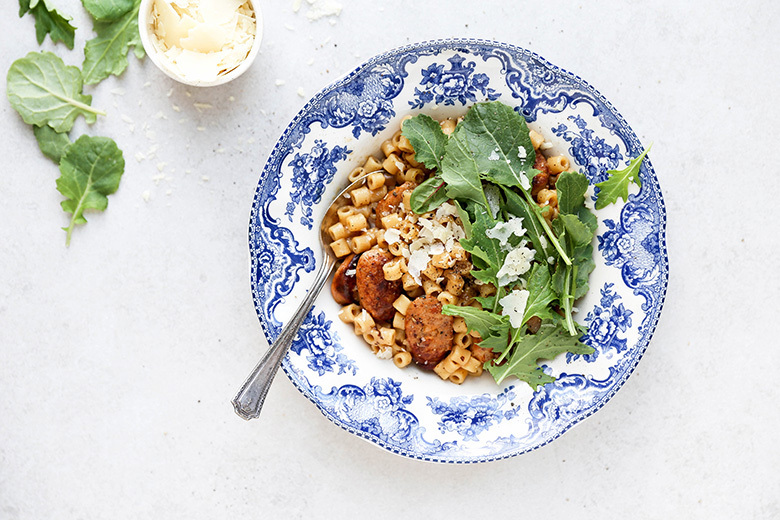 This easy, creamy pasta risotto will quickly become your new favorite meal! 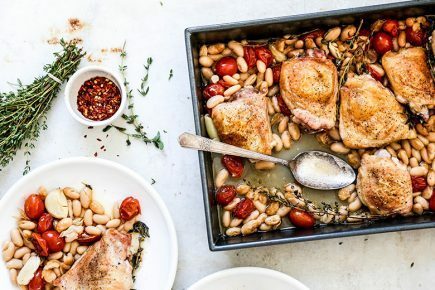 It's ultimate comfort food, filled with flavorful chicken sausage, greens and Parmesan cheese. 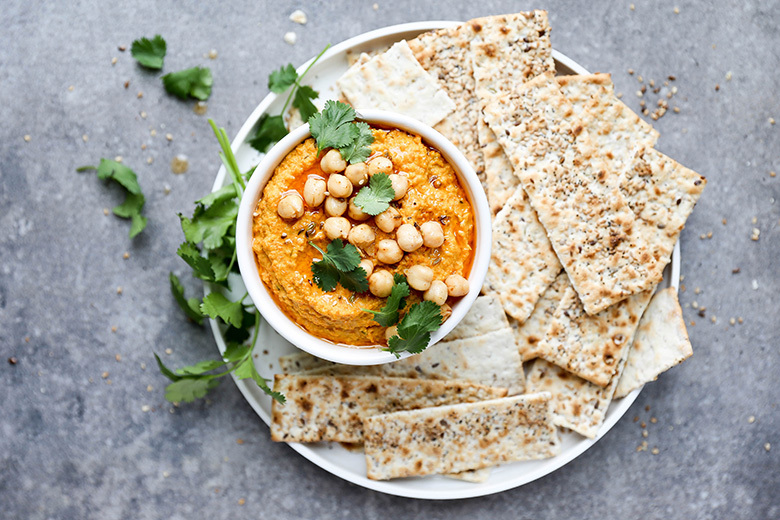 An easy vegan, gluten free hummus recipe with roasted carrots, whole spices and tomato paste. Great as an appetizer or as a sandwich spread. 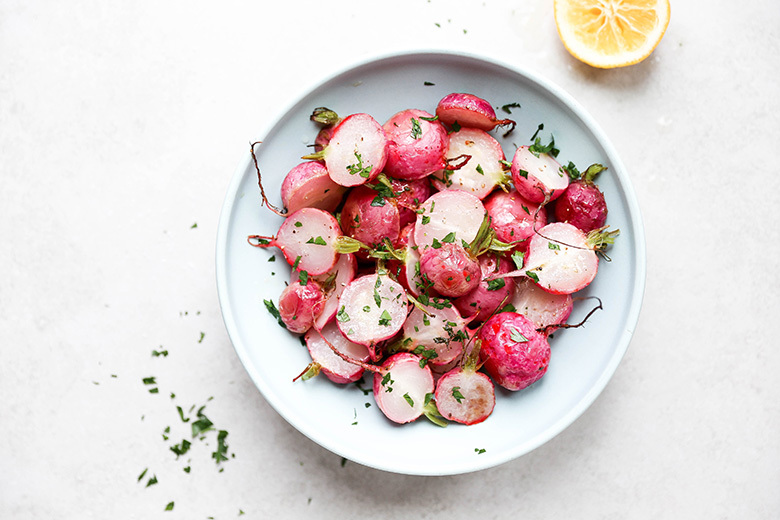 Radishes roasted with olive oil, salt and black pepper. 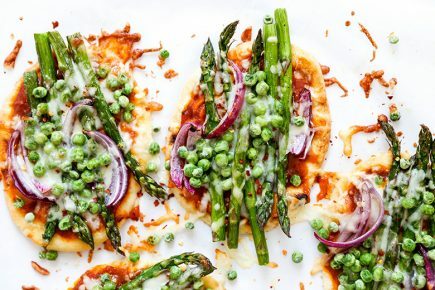 This is an easy vegan and gluten free side dish for Spring and Summer! 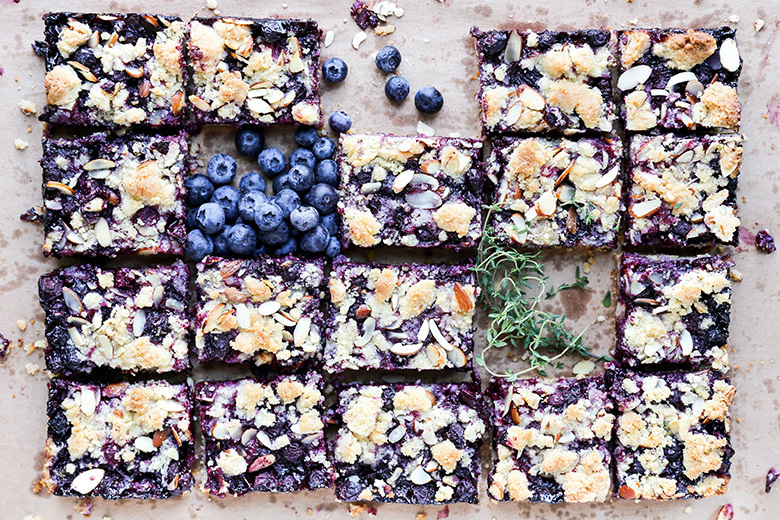 These easy dessert squares combine homemade blueberry pie filling with an almond shortbread crust and crunchy crumble topping. 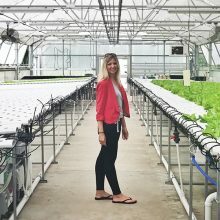 They are the perfect treat for Spring and Summer! 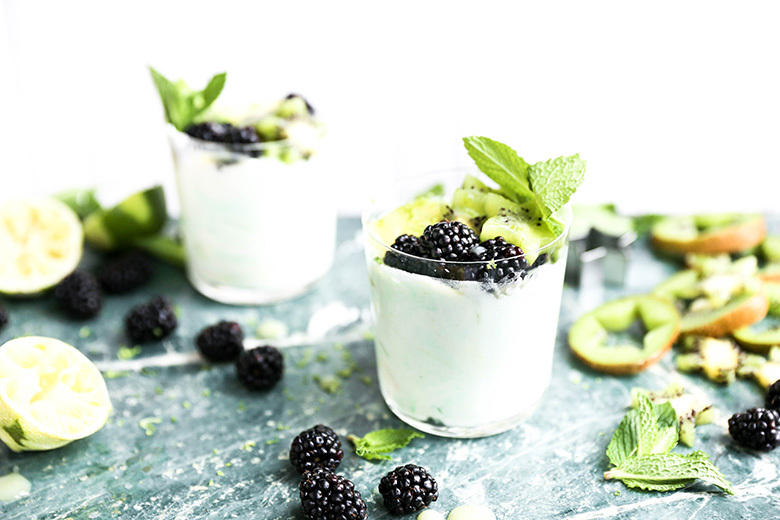 These light whipped cream-based fools feature homemade lime curd, fresh kiwi and blackberries. 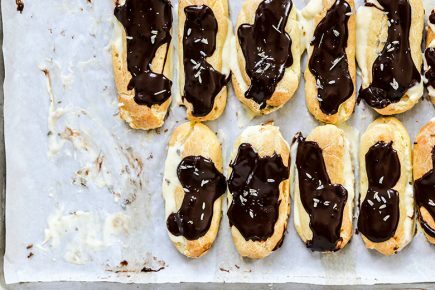 They are the perfect dessert for Spring Holidays, like Easter or Mother's Day. 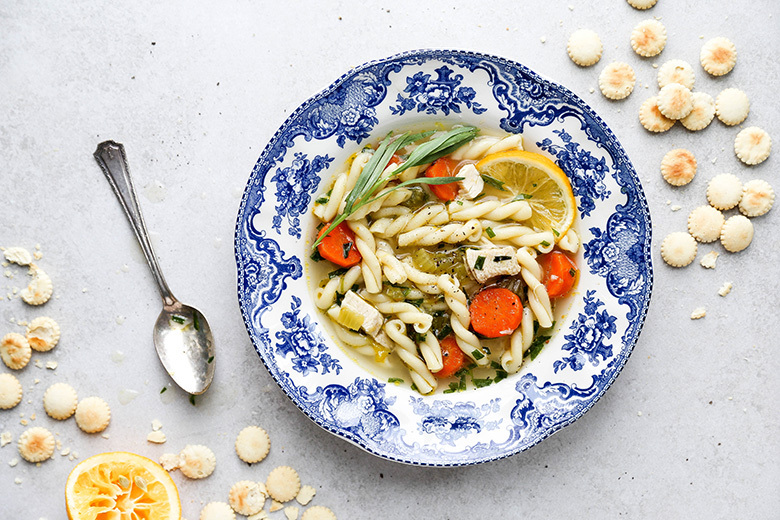 Traditional chicken noodle soup gets a miniature makeover with lots of fresh lemon, ginger and tarragon. This bright, healing soup will have you feeling better in no time! 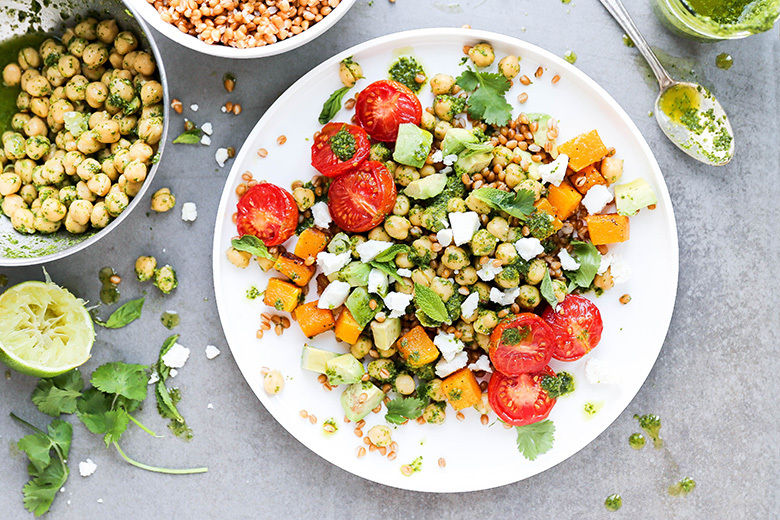 Hearty wheat berry grain bowls with roasted tomatoes, butternut squash, chickpeas, avocado, salty ricotta salata and a zippy herb-lime dressing. 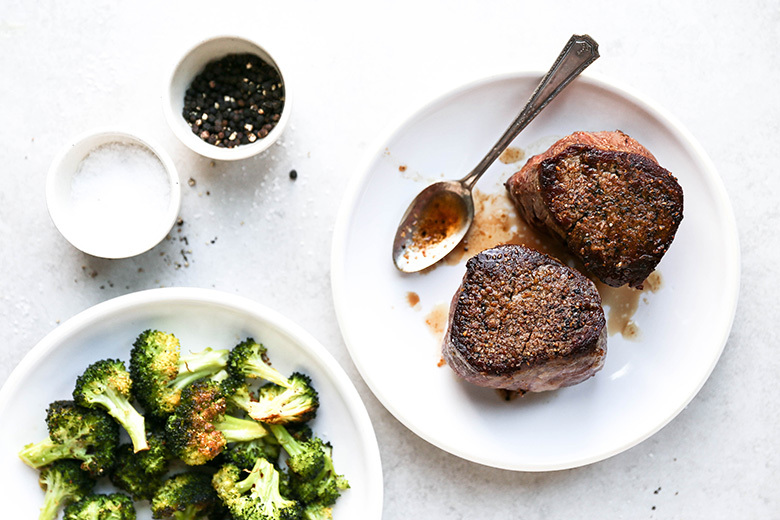 Get steakhouse results at home with this simple and detailed method for cooking the perfect filet mignon! 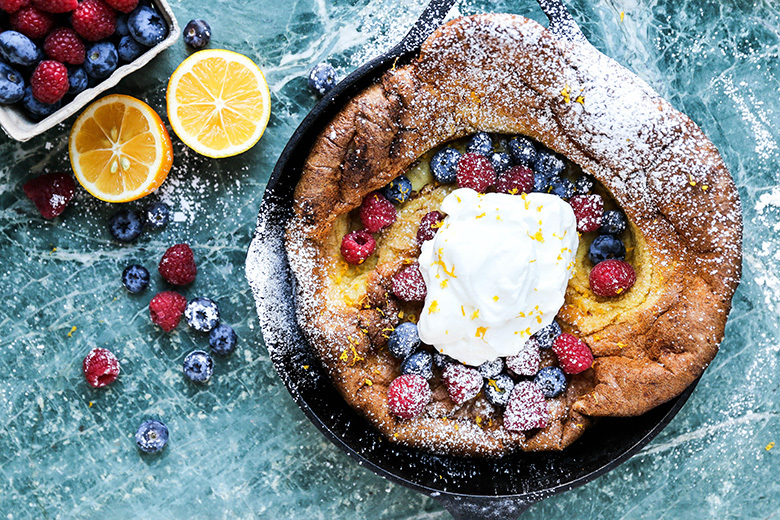 Dutch baby pancake flavored with Meyer lemons and topped with Meyer lemon whipped cream, fresh berries and powdered sugar. 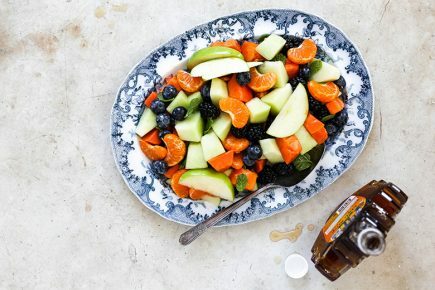 This is an easy and impressive breakfast or brunch recipe! 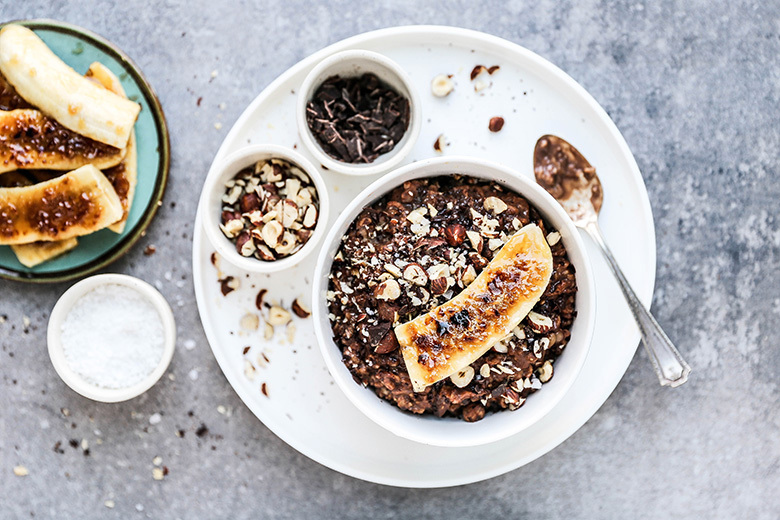 This decadent oatmeal is made with chocolate, coffee, hazelnut spread and topped with caramelized bananas. 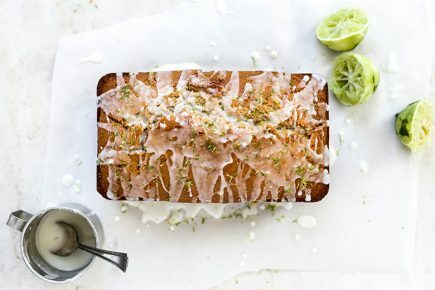 Not boring and totally worthy of a weekend breakfast! 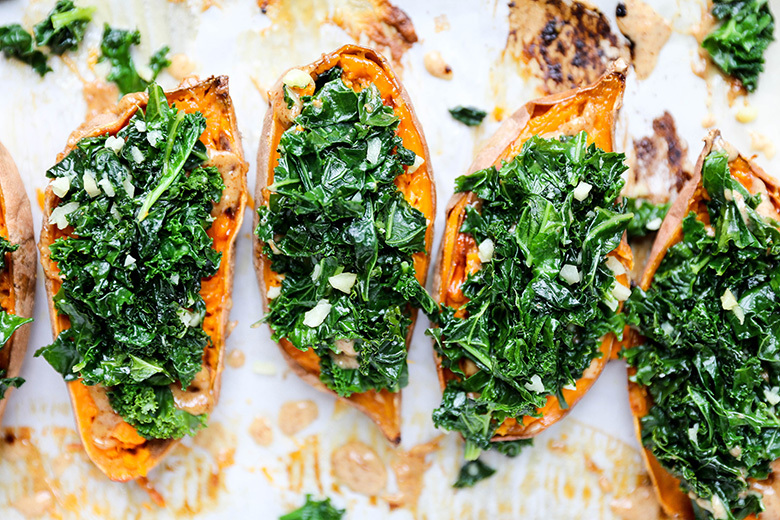 Baked sweet potatoes topped with garlicky sautéed kale and an almond butter-based dressing. 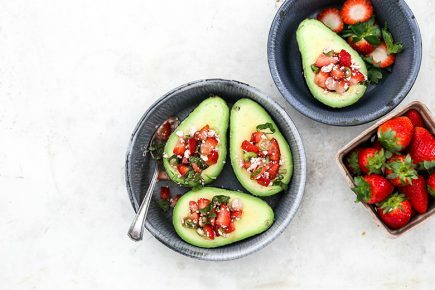 A vegan, gluten free recipe that will fill you right up!